FABULOUS GRAND ESTATE HOME in sought-after location. PRICED TO SELL! 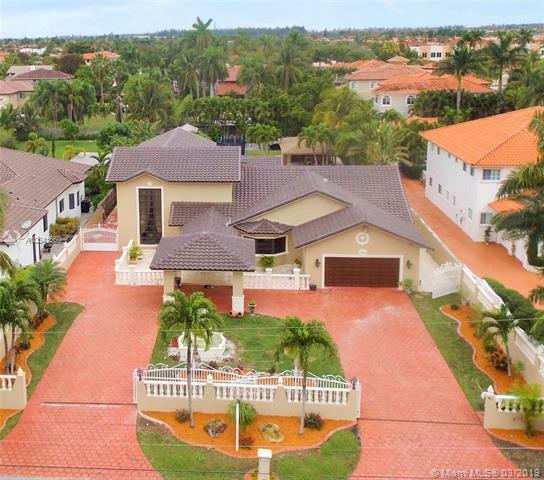 This 5/3.5 Single family home is one of the lowest priced surrounded by other MILLION-DOLLAR HOMES. This large home sits on a 27,266 Sq. Ft. Lot. 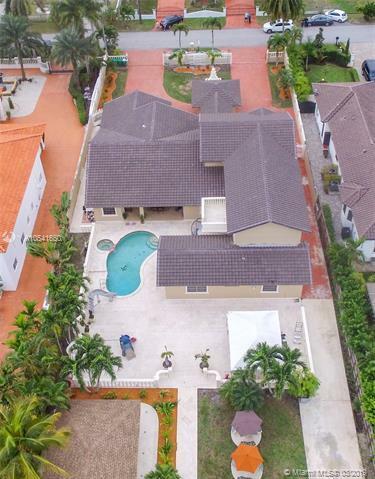 Home features 5 exquisite bedrooms and 3.5 bathrooms, newly renovated European KITCHEN equipped with top of the line stainless steel appliances, wood cabinets & marble counter Top, family room, Bar area and office space; as well as a large cottage ideal for barbeques and parties. 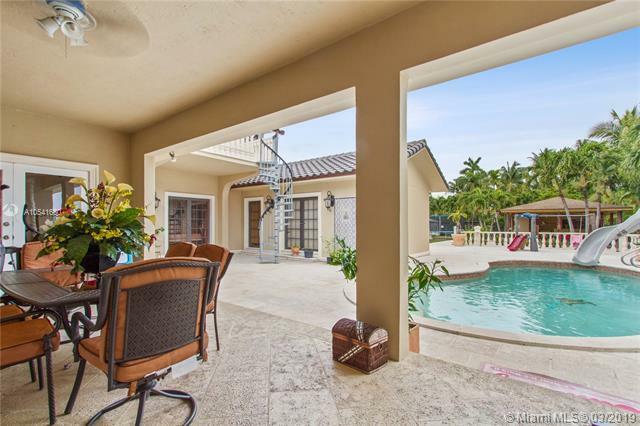 The large pool, landscaped 3/4 acre lot and huge open concept living area are the highlights of this home. House is being further beautified and renovated, with a brand new roof, painting, etc. 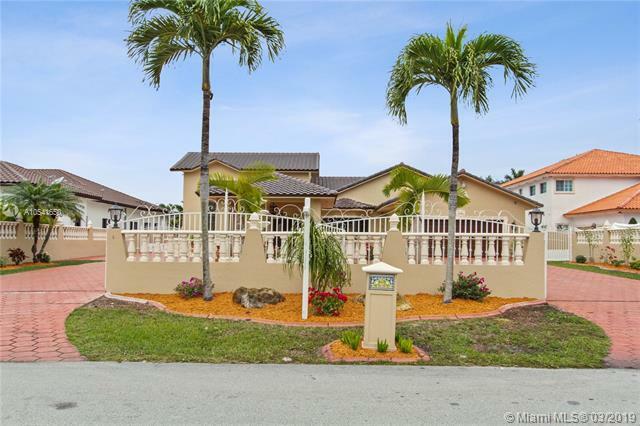 This home is perfect for a big family; Close to FIU, and turnpike. SELLER MOTIVATED! BRING ALL OFFERS!